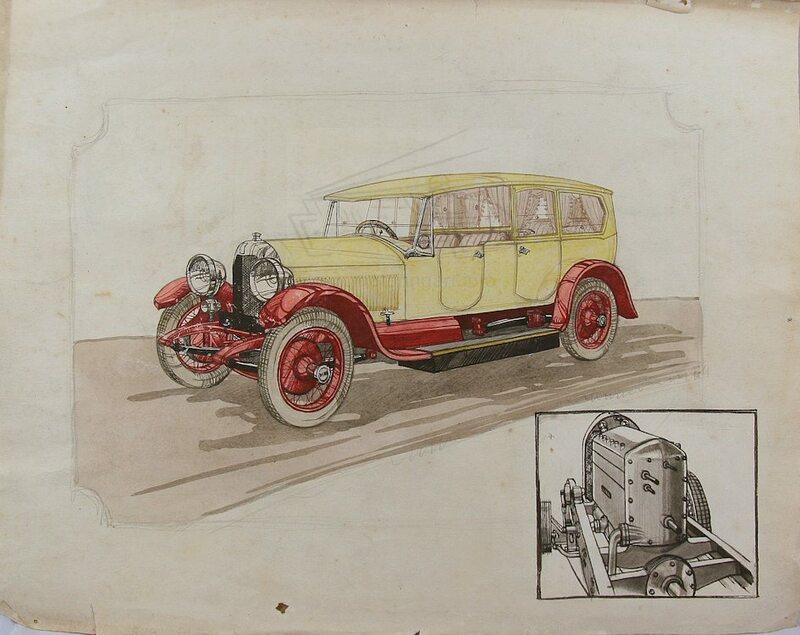 A small archive of the works of Cyril Freese appeared in a Norfolk auction in 2010. 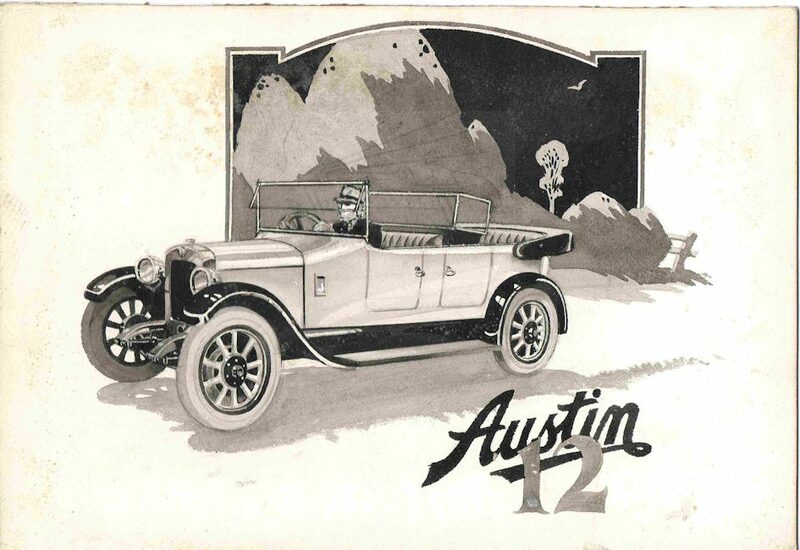 It would appear that he was a commercial illustrator specialising in transport topics. 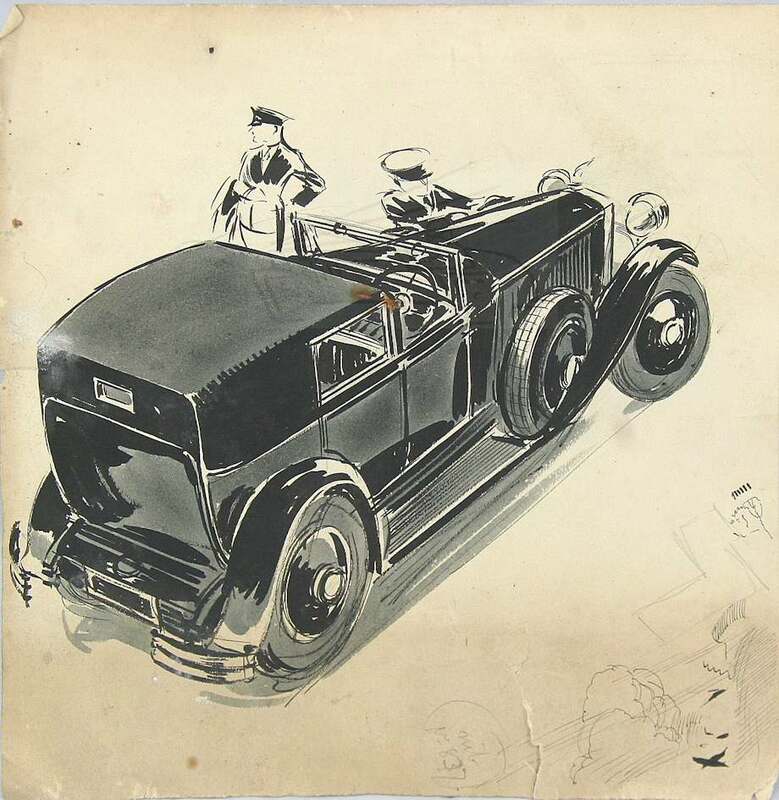 Besides various pieces of original art there were printed examples of artwork from BECLAWAT (Becket, Laycock & Watkinson Ltd) and editorial artwork from Motor Commerce for June 1927. 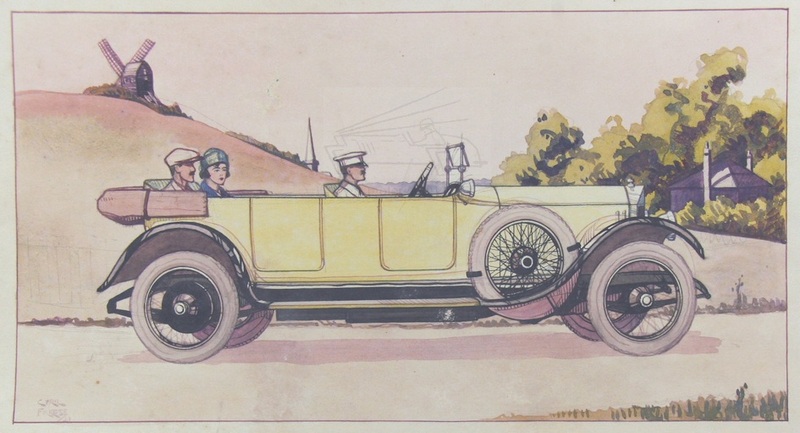 Some of the original art was signed Cyril Freese and the earliest date seen was 1921. Yet interestingly other art had the name on the reverse for Stanley Freese with a London address. It is assumed that they were the same person?